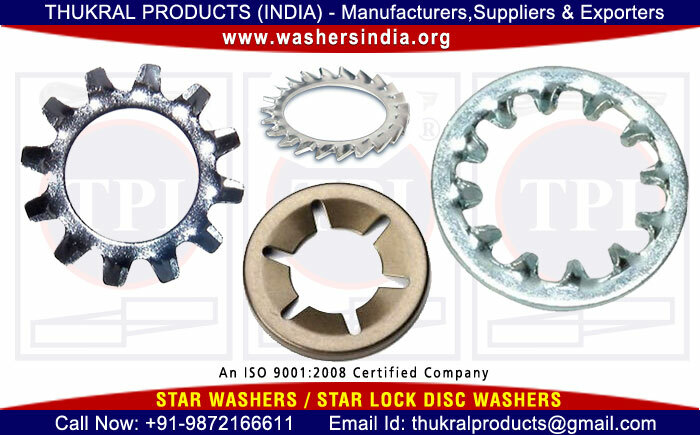 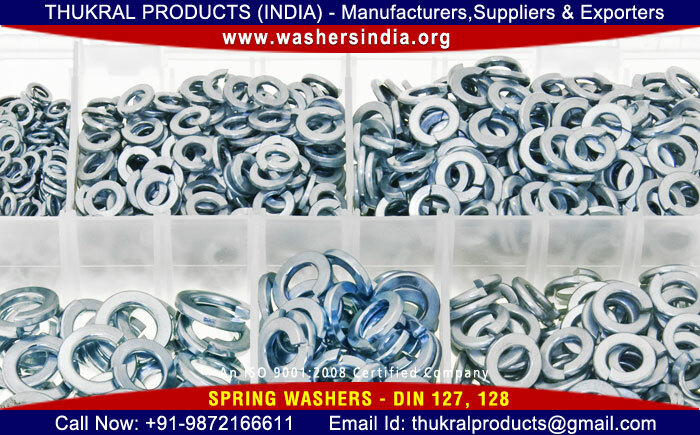 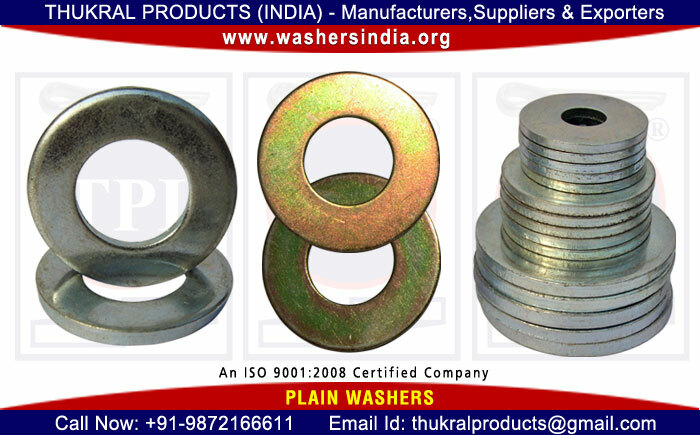 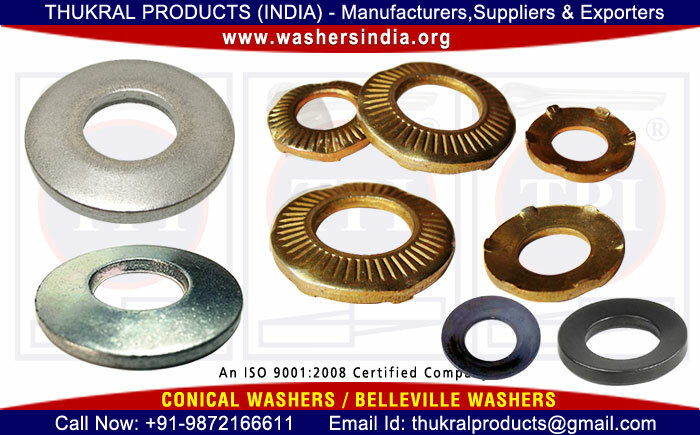 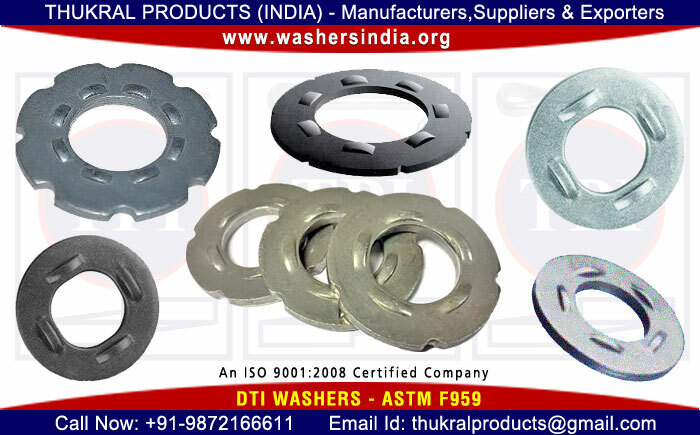 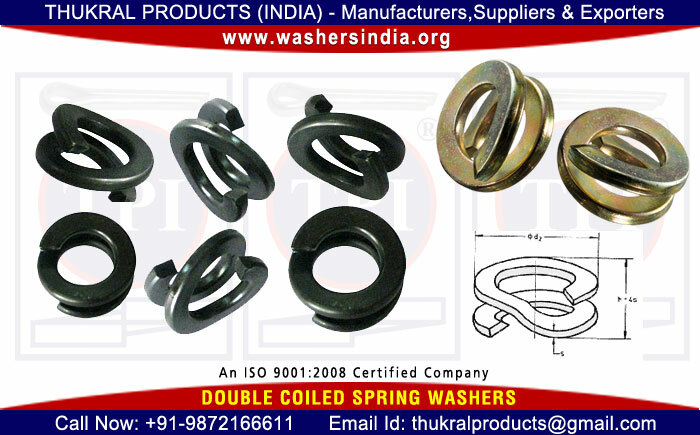 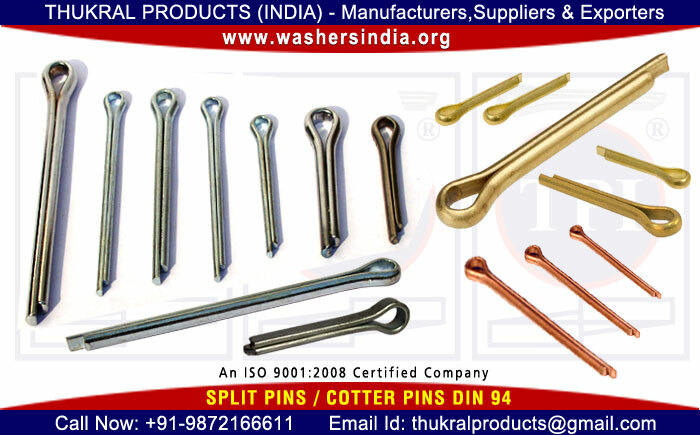 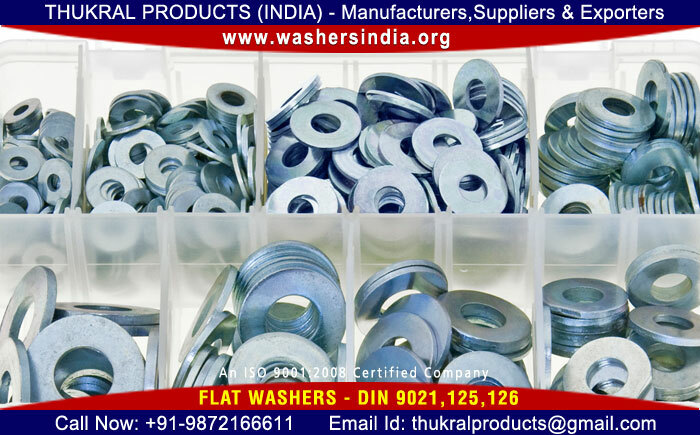 Thukral Products are one of the reputed manufacturer of all kinds of Split Pins also known as Cotter Pins DIN 94, bulb cotter pin. 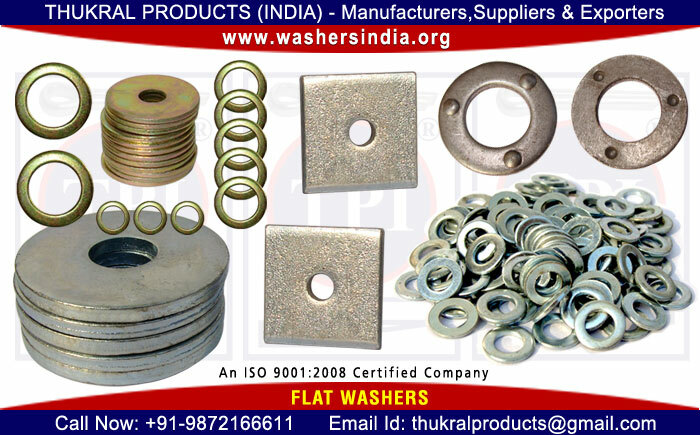 we also export Stainless steel Split Pin to worldwide countries. 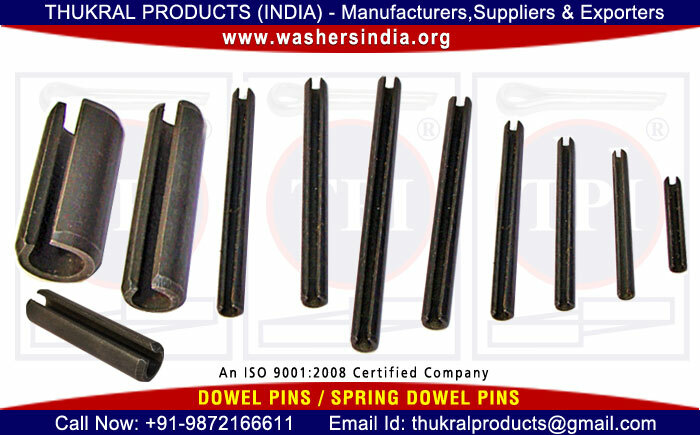 Our range of Spring Dowel Pins are used in axle fitting of vehicles and to retain part in a fixed position. 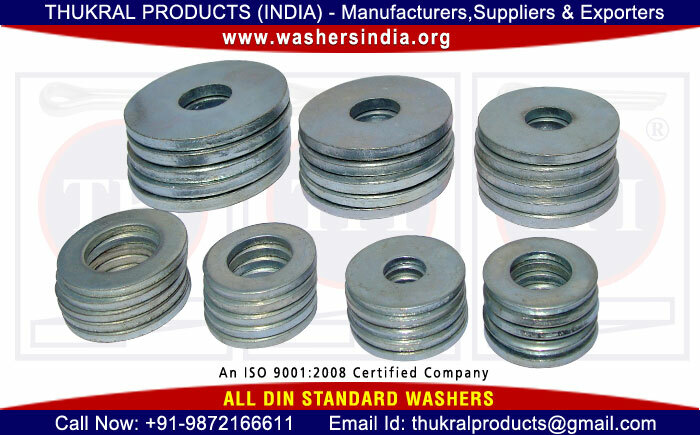 Dowel Pins are manufactured as per DIN 1481 or ISO 8752 and available in diameter from 1mm to 20mm length from 10mm to 250mm. 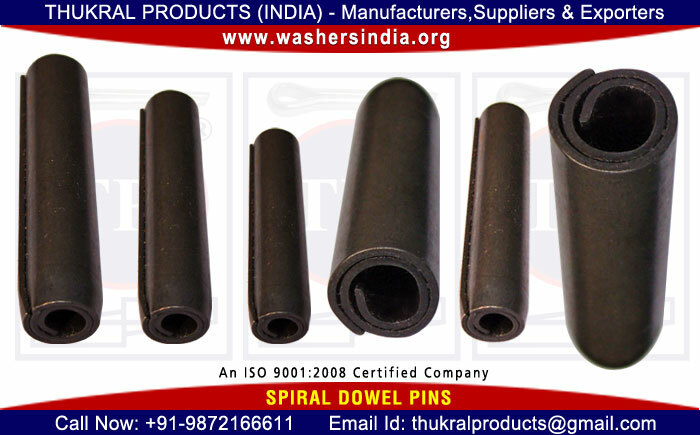 Dowel pin are also know Slotted & Hollow Dowel Pins etc. 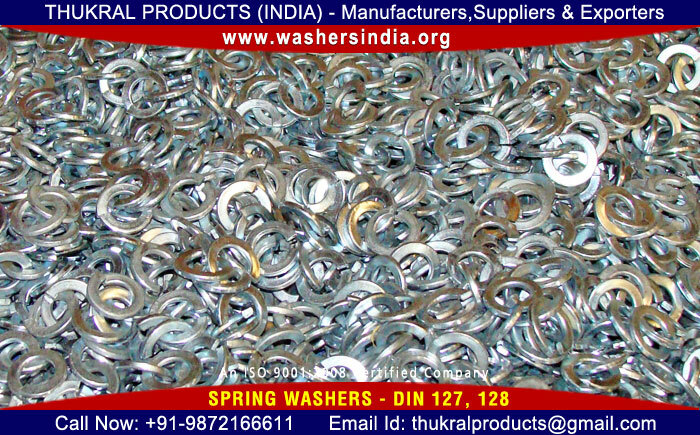 Retaining Pins or Rpins also Called R-clips due to the R form are manufactured in the single coil and double loop coil rpin design. 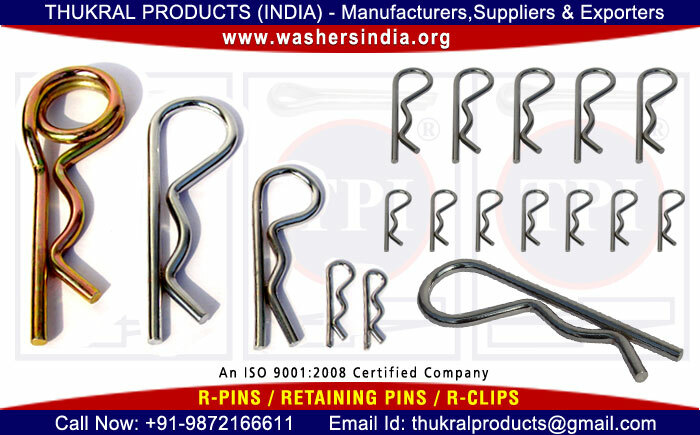 r-pins with single coil is suitable for Tractor Linkage Assembly and the double coil retaining pin is for special purpose. 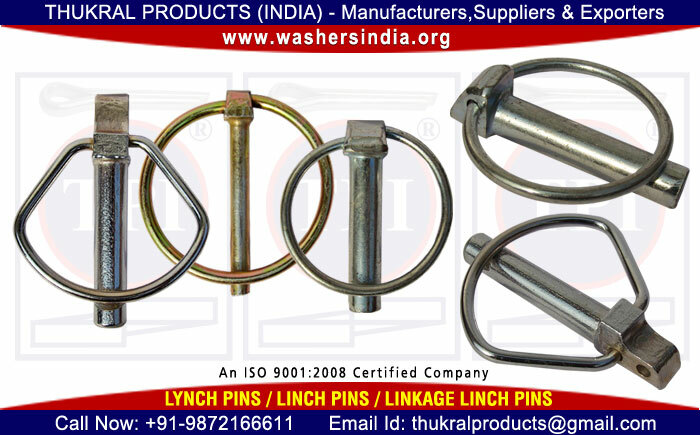 Our Stainless Steel Lynch Pins or Linch Pins are widely used in Tractor Linkage assembly and Linkage Parts for securing joints in tractor. 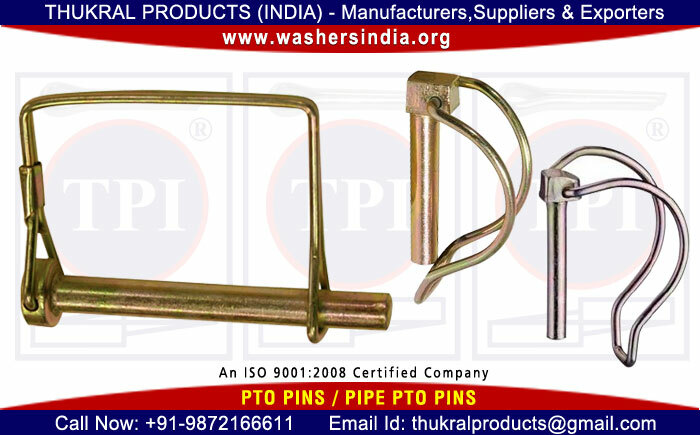 we manufacture and export pipe pto pins to international countries from India. 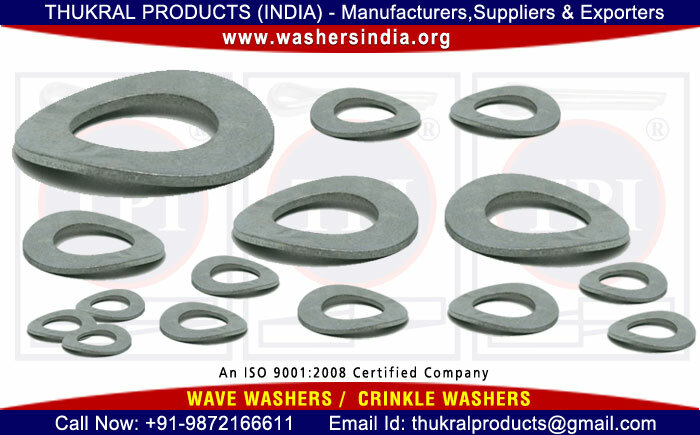 We supply our circlips to OEM companies and abroad market. 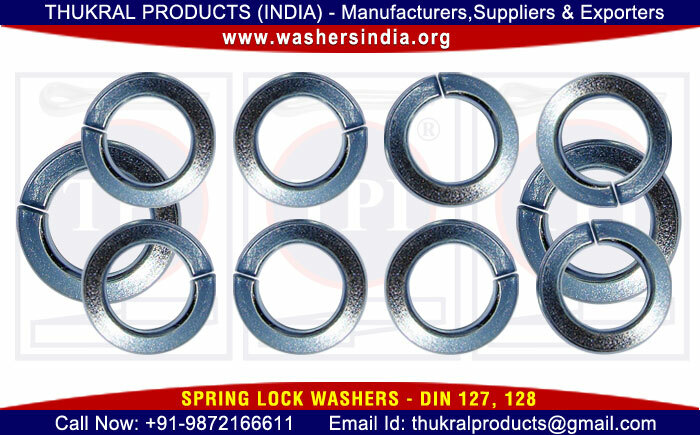 Our Steel Circlips are manufactured under rigid quality test control and we are manufacturing and supplying wide range of External Circlips & Internal Circlips also known with other names like E type Circlips, Snap Rings and Bearing Locks, C type Circlips etc. 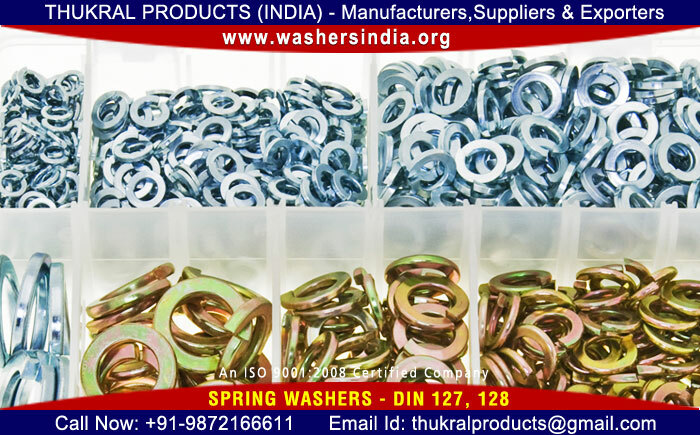 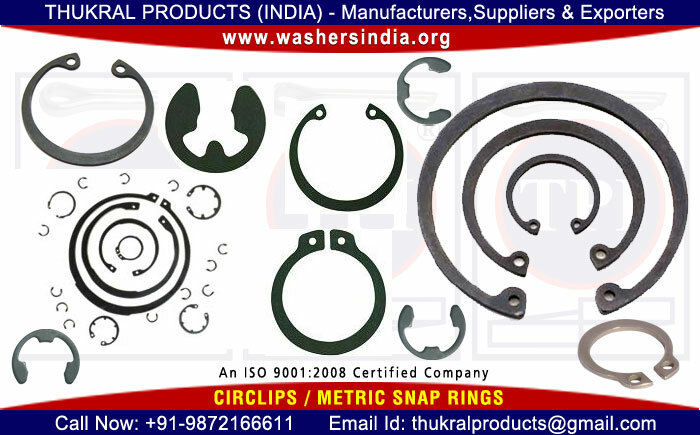 These circlips are used in Engines assembly, Circlip for Shafts and pipes, circlips for bearings and Engines parts. 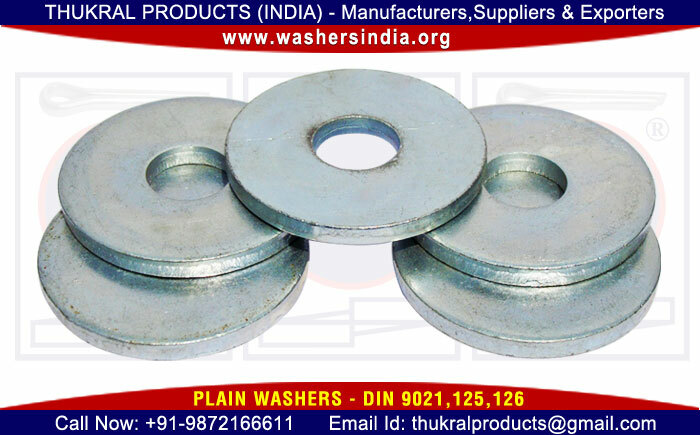 Our Steel Circlips are available in DIN 471, DIN 472, DIN-6799, IS-3075 Type-E with sizes available from: M10 TO M300. 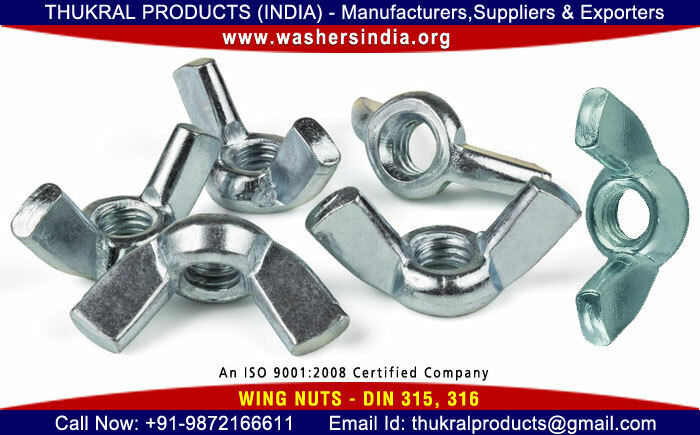 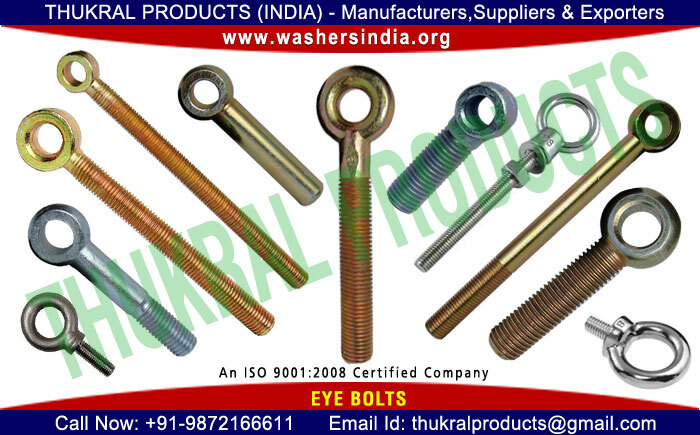 We are also manufacturers suppliers and exporters of Eye Bolts, Wing Nuts in India.